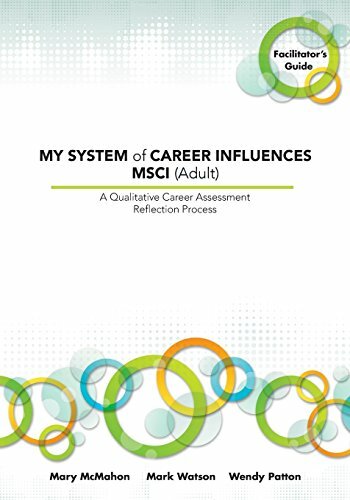 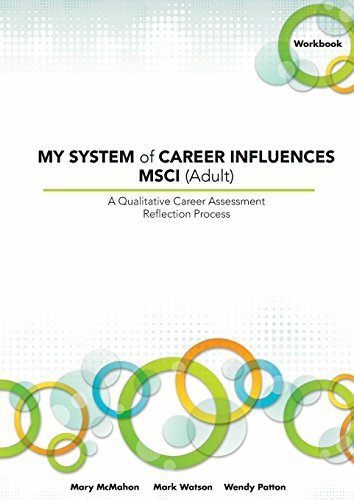 Product Description: Offers practitioners, researchers and students a comprehensive introduction to, and overview of, career theory; introduces the Systems Theory Framework of career development; and demonstrates its considerable contemporary and innovative application to practice. 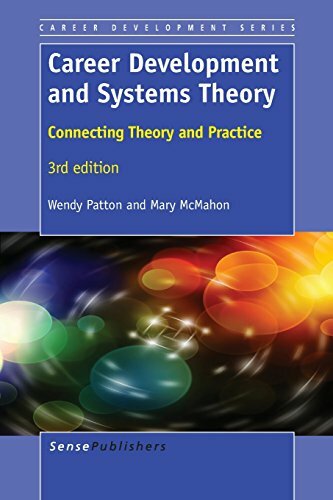 9789462096349 | 3 edition (Sense Pub, March 28, 2014), cover price $99.00 | About this edition: Offers practitioners, researchers and students a comprehensive introduction to, and overview of, career theory; introduces the Systems Theory Framework of career development; and demonstrates its considerable contemporary and innovative application to practice. 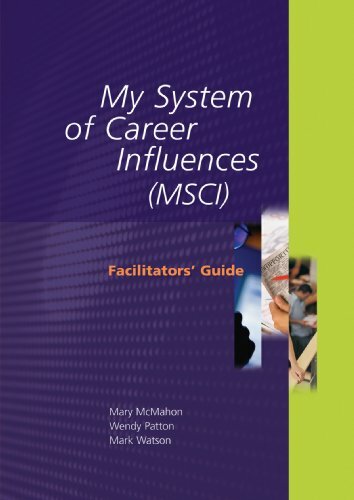 9789462096332 | 3 edition (Sense Pub, March 28, 2014), cover price $54.00 | About this edition: Offers practitioners, researchers and students a comprehensive introduction to, and overview of, career theory; introduces the Systems Theory Framework of career development; and demonstrates its considerable contemporary and innovative application to practice. 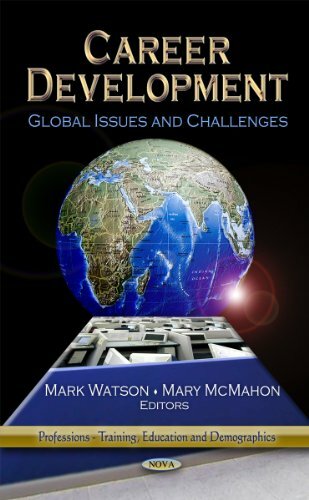 9781613248522 | Nova Science Pub Inc, March 30, 2012, cover price $75.00 | About this edition: This book provides a critical reflection on career development theory and practice and addresses pressing 21st century issues related to globalisation. 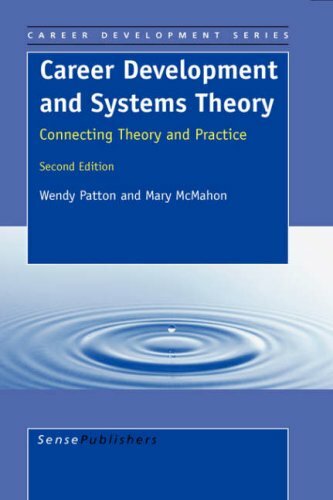 9789077874639 | Sense Pub, March 30, 2008, cover price $147.00 | About this edition: The Systems Theory Framework was developed to produce a metatheoretical framework through which the contribution of all theories to our understanding of career behaviour could be recognised. 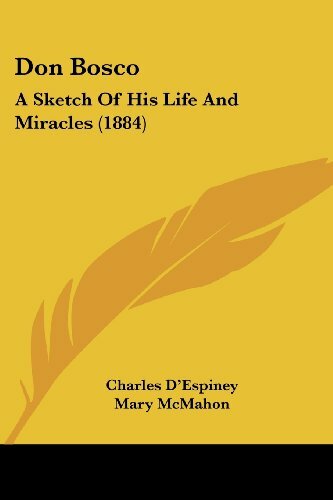 9780548723654 | Kessinger Pub Co, November 3, 2007, cover price $22.95 | About this edition: This scarce antiquarian book is a facsimile reprint of the original. 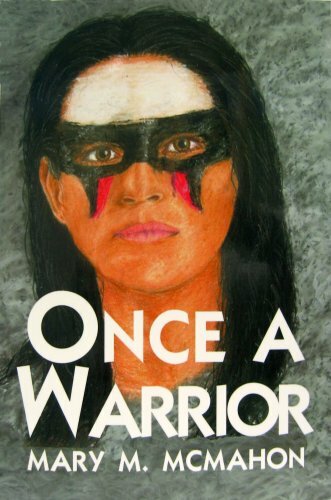 9780878392612 | 1 edition (North Star Pr of st Cloud, June 30, 2007), cover price $16.95 | About this edition: Once a Warrior is the debut novel by a criminal defense attorney with the ability to share with the reader the emotional journey and skills required to represent someone on a murder charge. 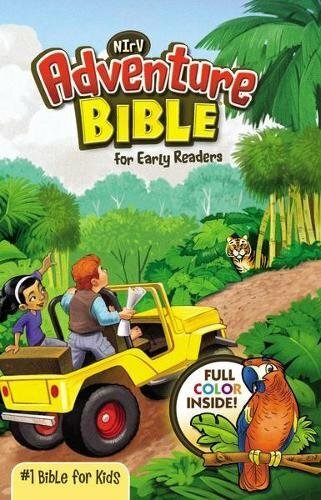 Product Description: This 12-page booklet sold in packs of 10 ONLY. 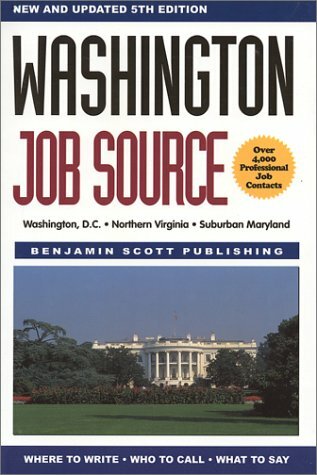 9780864314840 | Student edition (Australian Council for Educational, October 1, 2005), cover price $36.95 | About this edition: This 12-page booklet sold in packs of 10 ONLY. 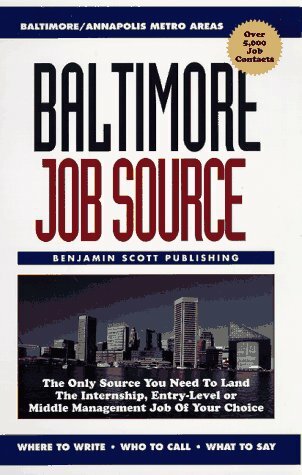 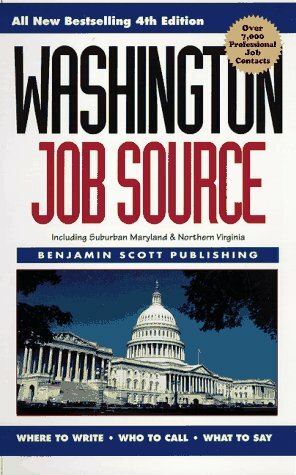 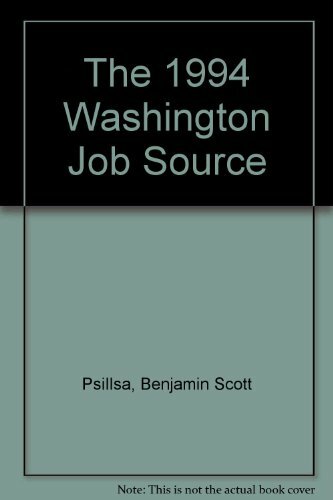 9781891926082 | 5th edition (Benjamin Scott Pub, November 1, 2001), cover price $15.95 | About this edition: Job Source provides information you need to make contact. 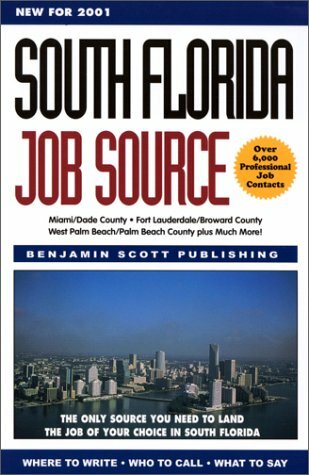 9781891926075 | Acorn Alliance, February 1, 2000, cover price $15.95 | About this edition: Over 6000 detailed job contacts in Miami and South Florida, including small and large companies, Fortune 500 corporations, non-profits, government agencies, and internships. 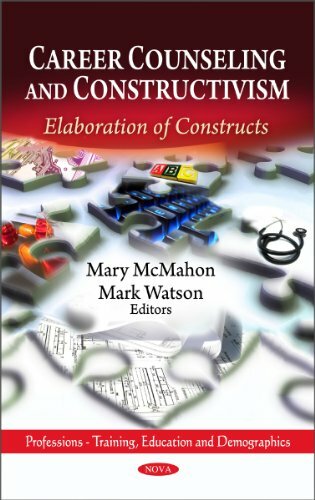 9780534348137 | Brooks/Cole Pub Co, May 1, 1998, cover price $172.95 | About this edition: In a groundbreaking departure from traditional career counseling texts, authors Wendy Patton and Mary McMahon have developed a comprehensive book that uses General Systems Theory to unify the many approaches to career development. 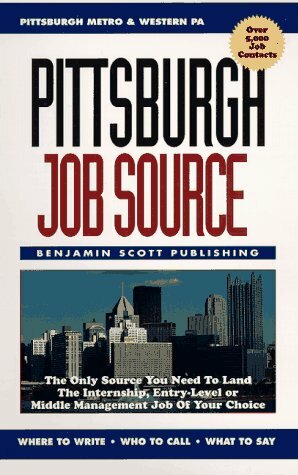 9780963565150 | Benjamin Scott Pub, January 1, 1997, cover price $15.95 | About this edition: Over 5000 job contacts in the Pittsburgh and Western Pa.
9780963565143 | Benjamin Scott Pub, July 1, 1996, cover price $15.95 | About this edition: Over 5000 job contacts in the Baltimore/Annapolis Metro Areas, including small and large companies, Fortune 500 corporations, non-profits, government agencies, and internships.